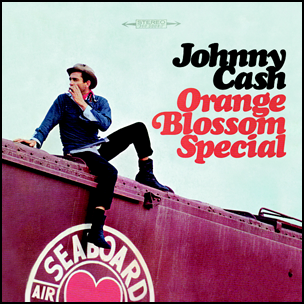 In February 1965, “Columbia” label released “Orange Blossom Special”, the 21st Johnny Cash album. It was recorded August – December 1964, and was produced by Don Law and Frank Jones. 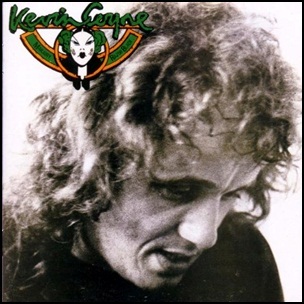 In October 1973, “Virgin” label released “Marjory Razorblade”, the fifth Kevin Coyne album. It was recorded in 1973, at “The Manor” and “Saturn Studios” and was produced by Steve Verroca. The album cover was designed by Barney Bubbles. All tracks by Kevin Coyne except where noted. 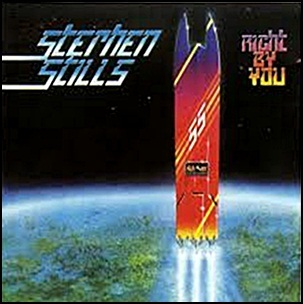 On July 30, 1984, “Atlantic” label released “Right By You”, the sixth Stephen Stills studio album. It was recorded in 1984, and was produced by Stephen Stills, Ron Albert and Howard Albert. The album was dedicated to Felix Pappalardi, Marvin Gaye, Dennis Wilson and JC Agajanian. 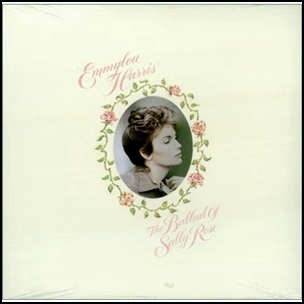 In May 1985, “Warner Bros” label released “The Ballad of Sally Rose”, the eleventh Emmylou Harris studio album. It was recorded in 1985, and was produced by Paul Kennerley and Emmylou Harris. All tracks by Emmylou Harris and Paul Kennerley, except where noted. 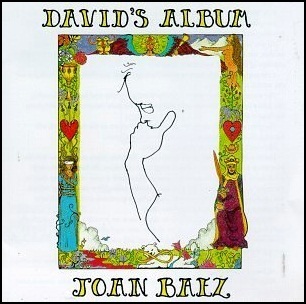 In May 1969, “Vanguard” label released “David’s Album”, the eleventh Joan Baez album. It was recorded in September 1968, at “CBS Studios: in Nashville, and was produced by Maynard Solomon. 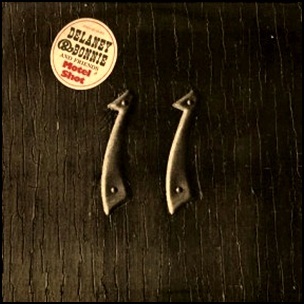 In March 1971, “Atco” label released “Motel Shot”, the fourth Delaney & Bonnie and Friends album. It was recorded in 1971, and was produced by Delaney Bramlett.